Slow the game down and discuss every decision. Consider what powers the president will gain if a fascist law is enacted, and ask potential presidents how they'll use their powers. Liberals generally want to slow the game down to a crawl and think about every vote and decision. Fascists generally want to blow through the game and hope that the group makes sloppy mistakes. Although they have a majority, it's extremely hard for the Liberals to win. They need to establish trust with one another and use their voting power to prevent the fascists from getting elected and using the special powers of the President. Pay careful attention to the position of players around the table and who's going to be President next; you don't want to be forced into a situation where you have to vote for a fascist ticket. The "special election" Presidential power is very powerful - make sure it doesn't fall into the wrong hands! Fascists should find a way to secretly signal their loyalty to Hitler - this could include nonverbal communication or gameplay that protects Hitler. 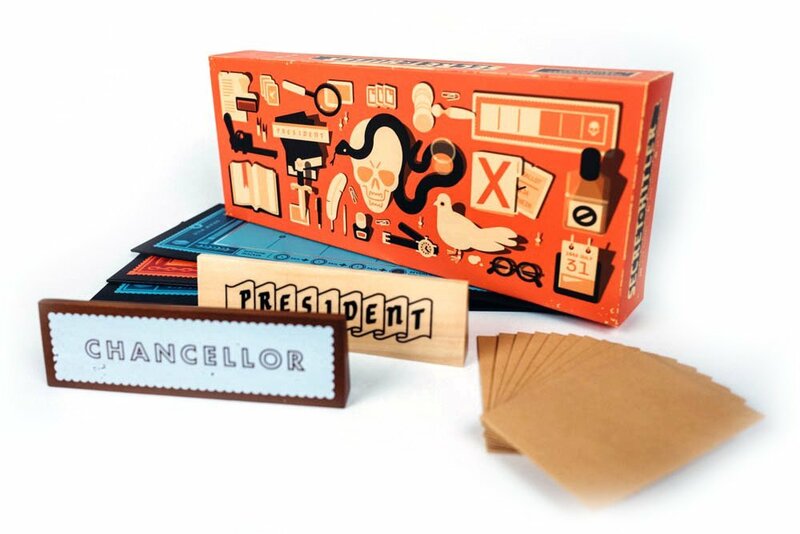 In most cases, Hitler will want to play as a staunch liberal - that way, the group will be amenable to installing him as Chancellor later in the game. Fascists want to investigate Hitler early and name him as a liberal - this prevents a liberal President from outing Hitler as a fascist. After the third Fascist policy has been enacted, the Fascists are poised to win the game by getting Hitler elected Chancellor. This is a very dangerous stage of the game for the Liberal team - the only way to know definitively if a player is Hitler is to elect them Chancellor and see if the game ends. If a Fascist is president when the "kill" power is activated, he can eliminate a Lberal player under the guise of confusion. The Fascists can win the game this way by gaining a voting majority and installing Hitler as Chancellor, or by rejecting Candidates until the board fills with fascist policies.